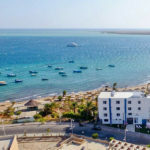 Ride Egypt offers a choice of 2 & 3 star bed and breakfast hotels, subject to availability. Due to the guest houses having smaller capacity than the big generic hotels, we like to have freedom to choose and these are our favourites. 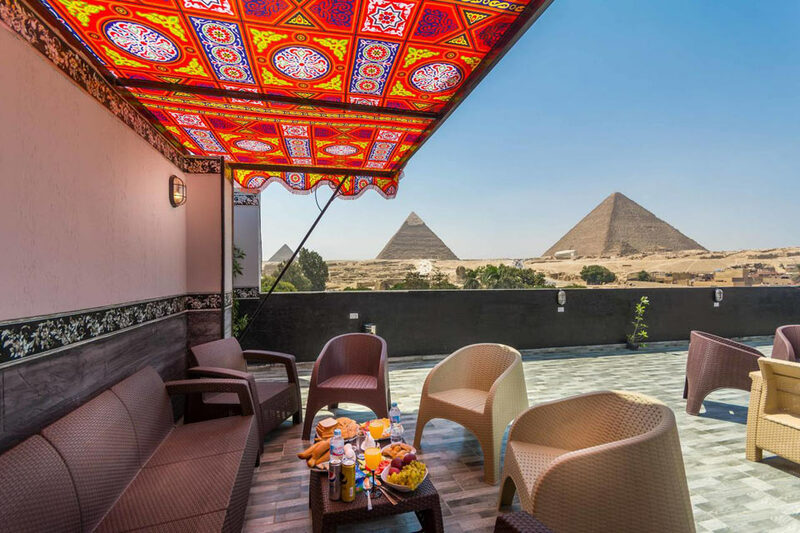 Giza guest houses offer stunning views, right in the heart of the action. 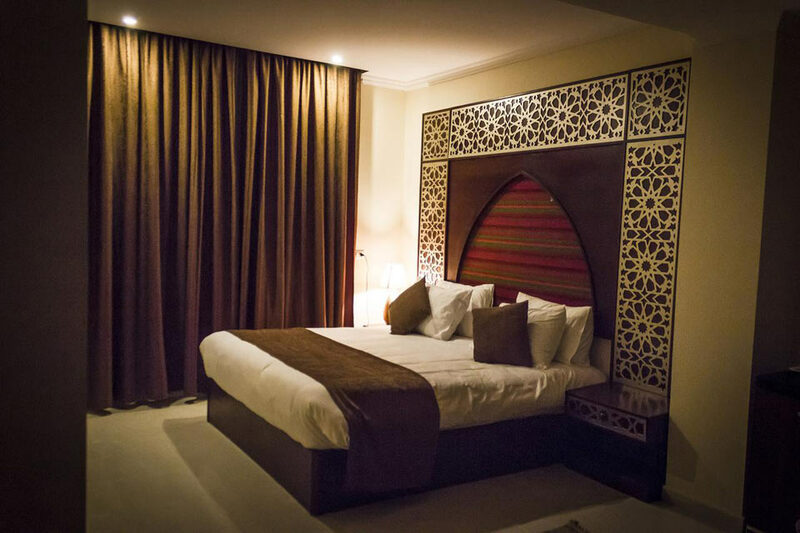 Standard rooms are included in our packages. 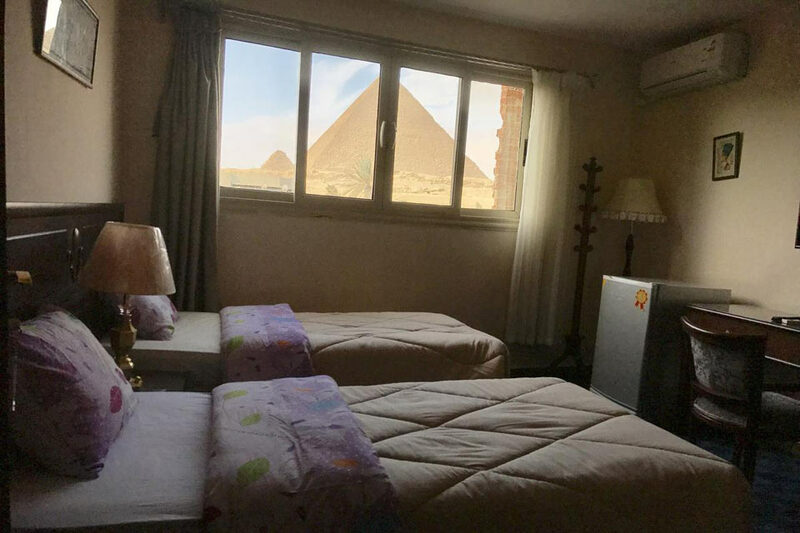 If you would like a pyramid view room we will do our best, so please check at the time of booking. 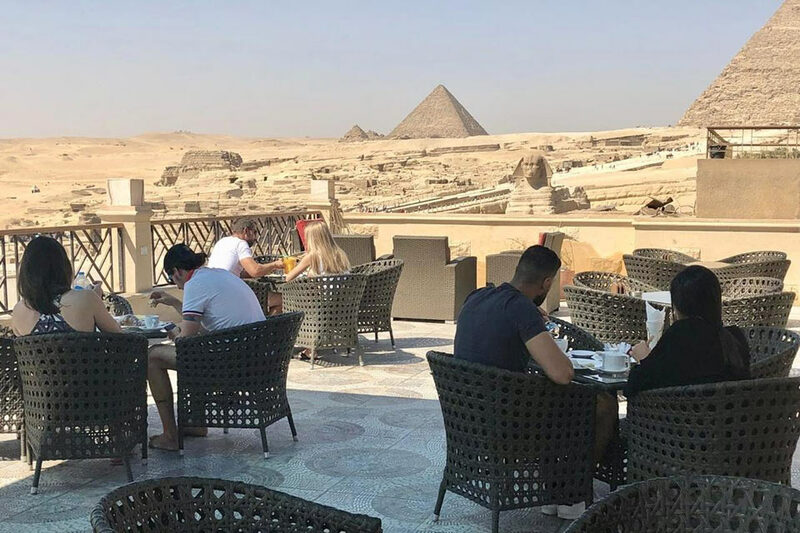 Set 300 metres away from the Great Sphinx & 1.2km from Giza Pyramids, the Panorama Pyramids Inn features accommodation with free wi-fi. All guest rooms at the inn are equipped with a seating area and a TV with satellite channels, and have a private bathroom with free toiletries, air conditioning and a desk. The accommodation offers a terrace. Speaking Arabic and English, staff are always on hand to help at the 24-hour front desk. Cairo Tower is 14 km from the Panorama Pyramids Inn, while Mosque of Ibn Tulun is 14 km away. 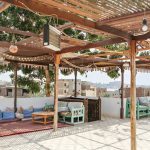 This property also has one of the best-rated locations in Cairo! 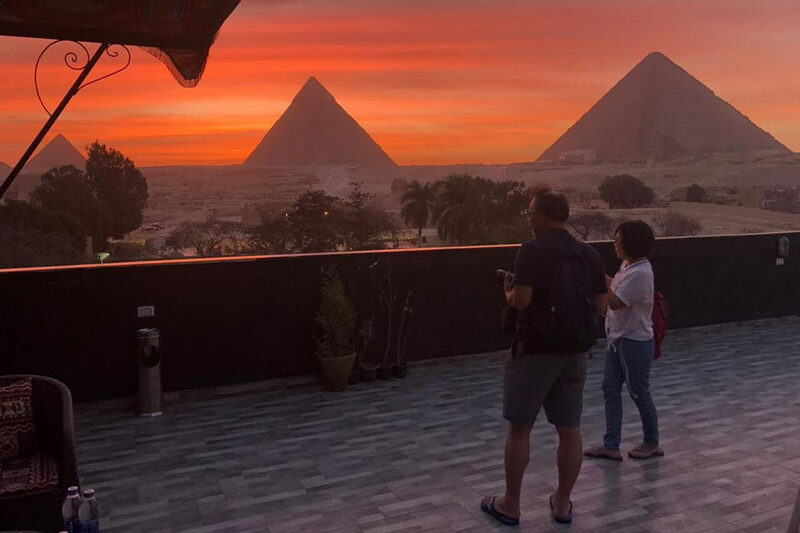 Located in the shadows of the Great Pyramids of Giza in Cairo, just 50m from these wonders of the ancient world, this hotel offers unmatched views of the pyramids, sphinx and the sound and light theatre. Free wifi is available throughout the property. At the hotel, each room is equipped with a wardrobe, fridge and a flat-screen TV. 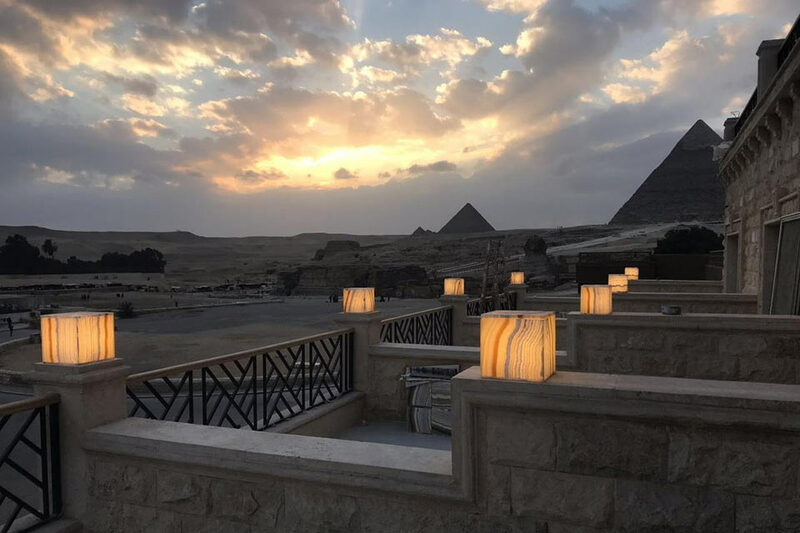 Rooms are complete with a private bathroom equipped with free toiletries, while certain rooms at Pyramids Valley also provide guests with a terrace. 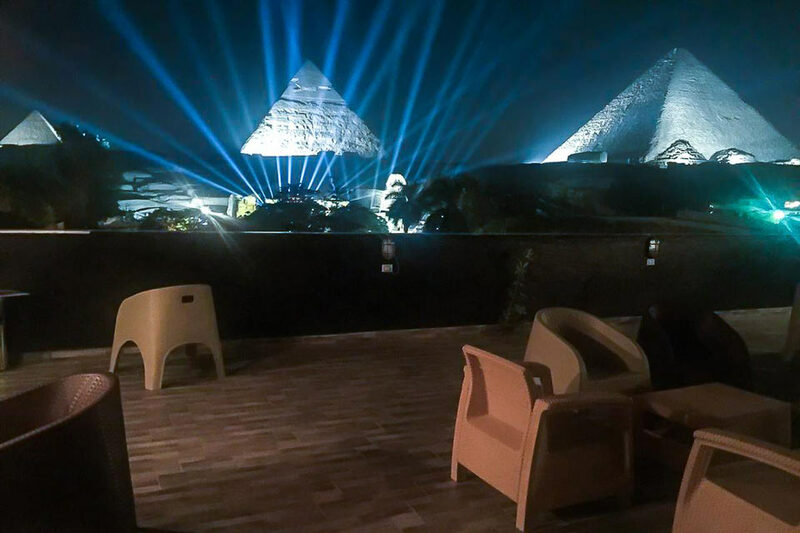 After dinner you will be welcome to watch the magnificent sound & light show from your balcony or the top terrace. 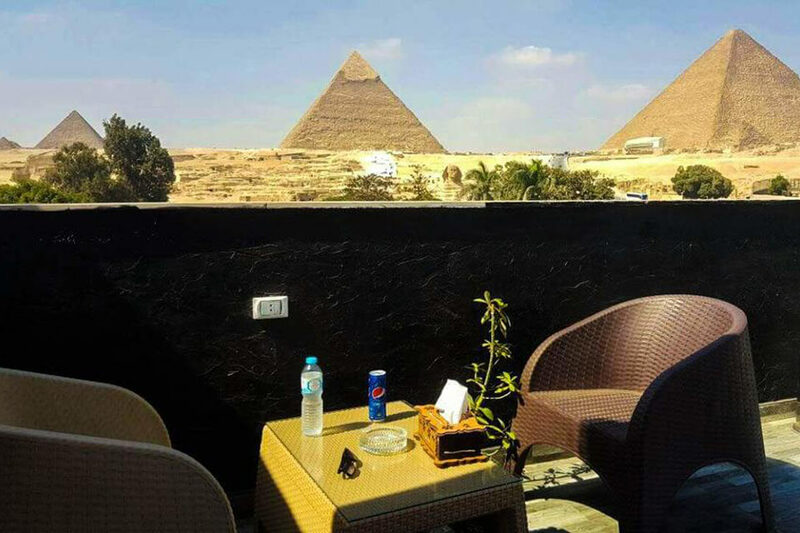 The Pyramids View Inn is located in Cairo, 400 m from the Great Sphinx, and has free bikes and a garden. The property is set 1.1km from the Giza Pyramids. The accommodation features a 24-hour front desk and a shared kitchen for guests. At the inn, each room includes a wardrobe and a TV. Rooms include a private bathroom equipped with a bath, while selected rooms include a kitchen. This property also has one of the best-rated locations in Cairo!